Mark Williams believes that the Shanghai Masters has become one of the biggest tournaments on the World Snooker calendar. The event has been running since 2007 but it has become an invitation tournament for the first time this year, with a record prize fund of £725,000. 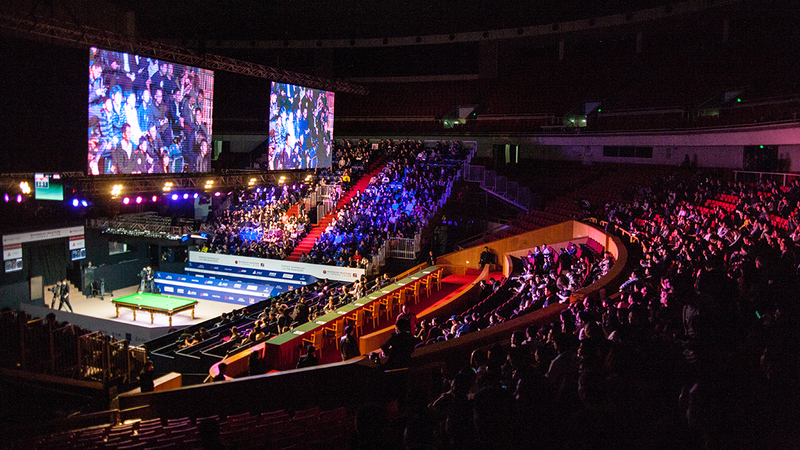 The world’s top 16 stars will be joined by the next four highest ranked Chinese players, plus four Chinese amateurs, for the tournament which runs from September 10 to 16. 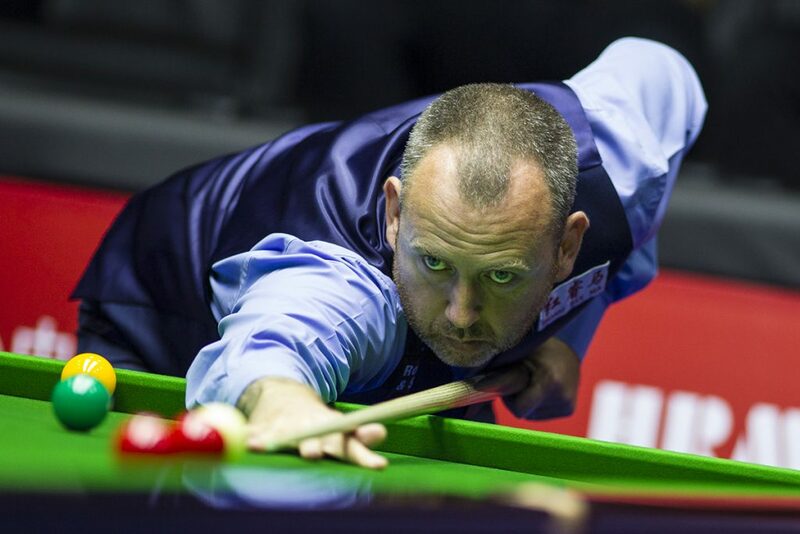 A top prize of £200,000 will be up for grabs and Williams is relishing the chance to compete for the title against the likes of Ronnie O’Sullivan, Mark Selby, Judd Trump and Ding Junhui (click here for the match schedule). “Shanghai is now one of the biggest events of the season,” said World Champion Williams. “It will be a great tournament with the top 16 guaranteed to be at the venue. It’s good to have a mixture of formats over the season. “In terms of the top prize it will be up there with the very biggest tournaments we play, after the World Championship. Everywhere we go in China now the top prize is at least £150,000. The way snooker has grown in recent years is unbelievable. If you are a young player now and you’re dedicated you can earn an absolute fortune. Williams has never won the Shanghai Masters, the closest he came was in 2010 when he lost 10-9 to Mark Selby in the final.